Clarity Money is your financial advocate. Our mobile application provides unprecedented visibility into your finances and uncovers specific insights that will improve your financial wellbeing. Customers can cancel and lower bills, get a lower rate credit card and create a savings account, all from within the app and all at the push of a button. 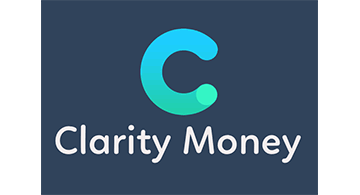 Founded by serial entrepreneur Adam Dell, and backed by Bessemer Venture Partners and Soros Capital, Clarity Money is reinventing consumer finance. Sign up for our beta at www.ClarityMoney.com .